Five doors that are open to any adventure. 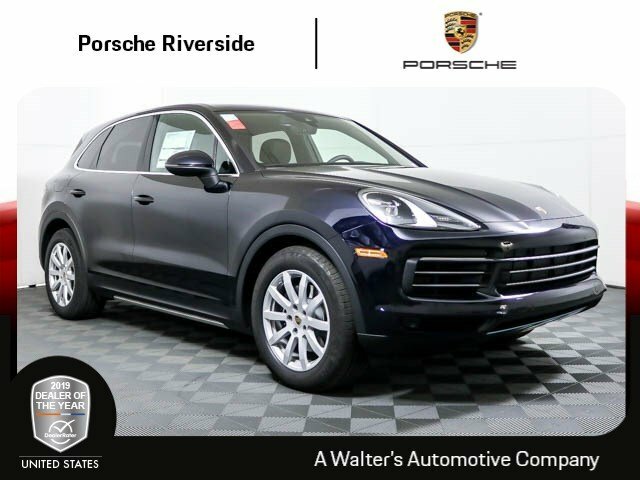 With a new, dynamic design and a new generation of efficient, turbocharged engines. With outstanding digital connectivity that brings the whole world into the cockpit. 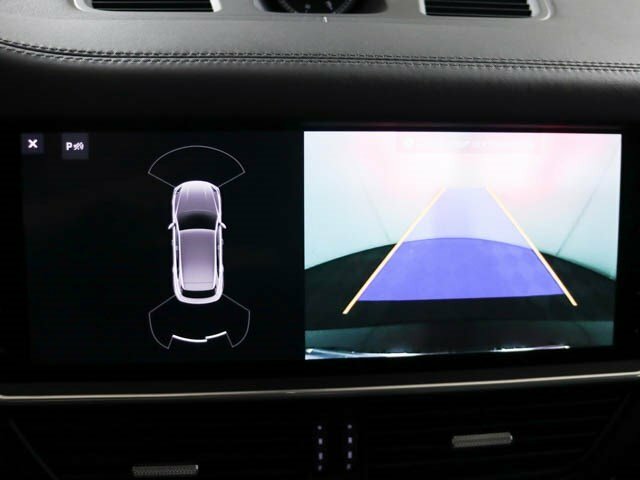 With versatility, quality and new cutting-edge driver assistance systems that offer both driver and passengers extraordinary comfort. 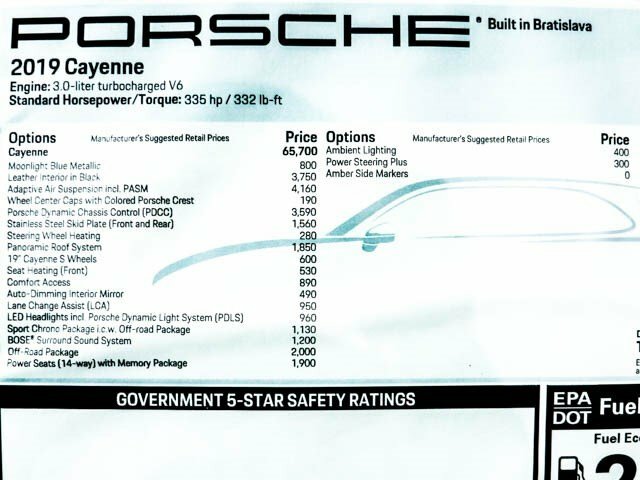 This is how the Cayenne makes the Porsche experience even more fascinating, even more diverse. And yet remains what it has always been: a genuine sports car. 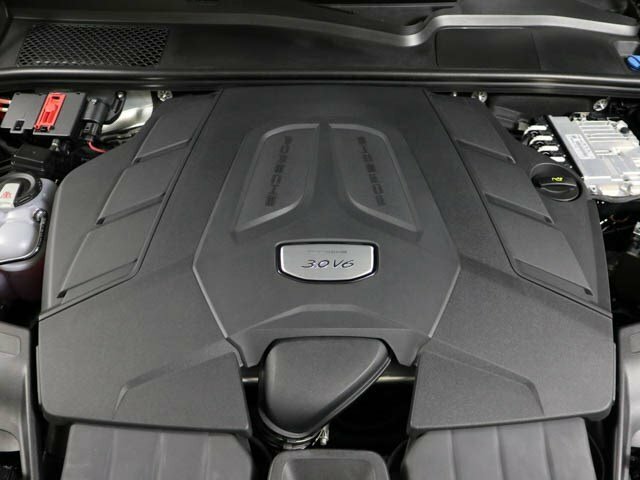 Let's start with the first two new creations: the 250 kW (335 hp) turbocharged V6 engine in the Cayenne and the twin-turbo V6 engine in the Cayenne S, which produces 324 kW (434 hp). On both drive units, the turbocharger is positioned in between the cylinder banks. This reduces the distance that the exhaust stream has to travel to reach the respective turbo -- delivering a more rapid response. The engines are also equipped with VarioCam Plus: a system that adjusts the camshafts and valve lift. 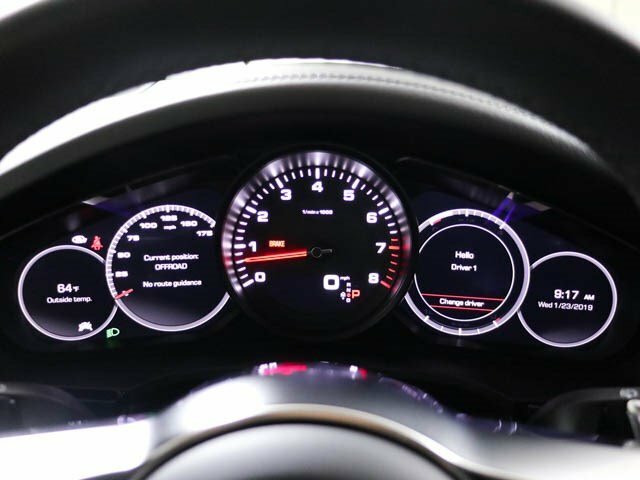 For efficiency, all engines also come with electrical system recuperation, thermal management and the auto start/stop function with coasting function. 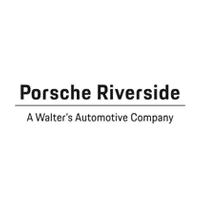 Another essential platform for enhanced efficiency and further improved performance: Porsche Active Aerodynamics (PAA). PAA actively manipulates the aerodynamic behavior of the car, e.g., by controlling numerous flaps integrated into the air intakes. The front apron is new and powerfully styled -- even when stationary, it alludes to the sheer strength of performance packed within. The LED main headlights have an optional LED matrix beam. At the side, the sharpened lines of the roof descend sleekly all the way back to the roof spoiler. 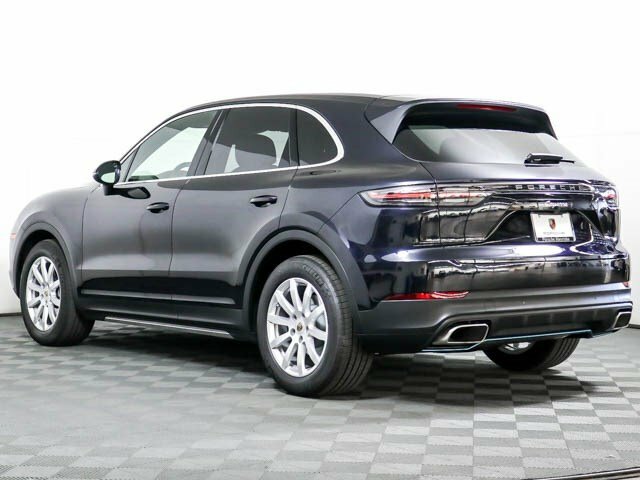 There are also newly styled doors and new, up to 22-inch wheels with -- for the first time on the Cayenne -- staggered wheels and tires with up to 1.3 in. 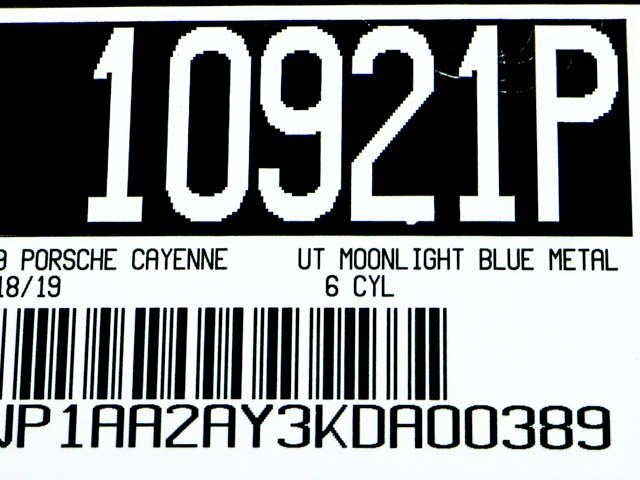 of additional wheel with on the rear axle. These are all extra details that enhance the overall sporty impression. The rear has been completely redesigned. 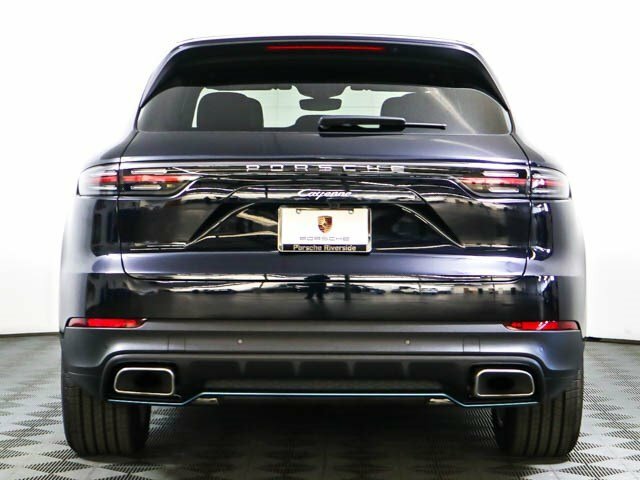 Attention is directly drawn to the striking light strip, extending over the entire rear and elegantly emphasizing the presence of the Cayenne. 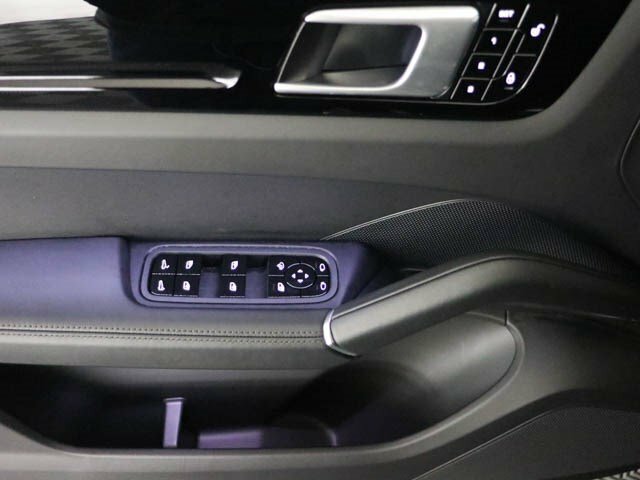 The taillights use precise, state-of-the-art LED technology and replicate the design concept of the headlights. Their individual lighting components are recognizable as three-dimensional elements. Another highlight of the vehicle design. 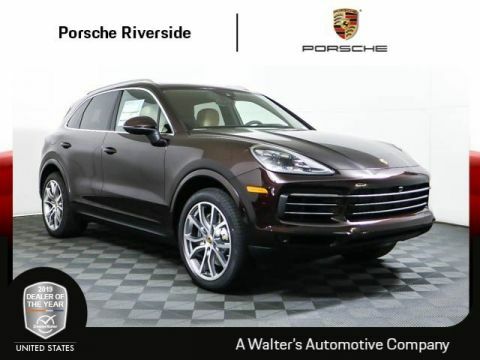 Overall, the Cayenne has broader shoulders compared to the predecessor generation -- making it more muscular, more athletic and more dynamic. 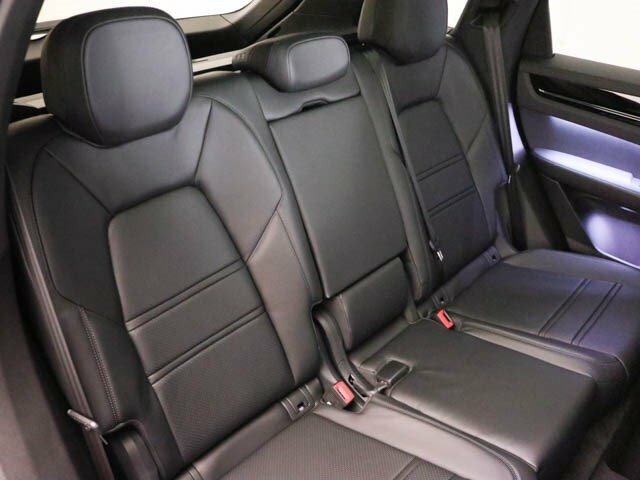 Adaptive air suspension enhances both driving dynamics and comfort. 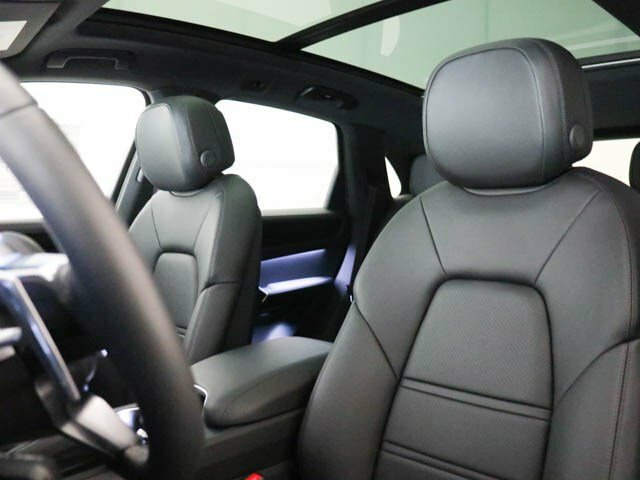 The use of three-chamber technology makes it possible to enjoy an even better combination of comfort and sportiness, because the spring rate is adjusted to suit the driving mode and situation. 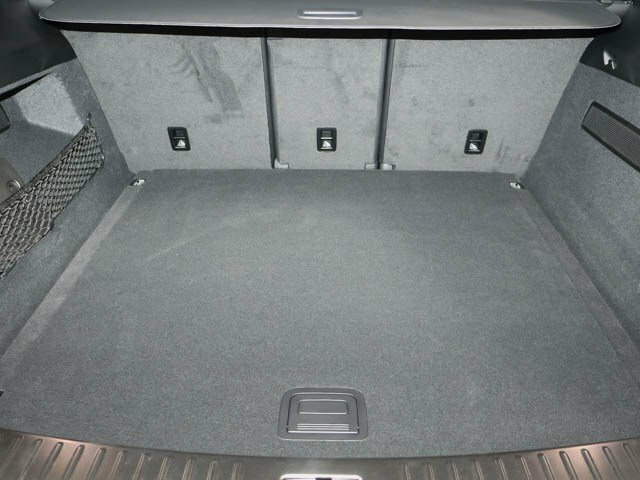 The air suspension also features a self-leveling function for a constant vehicle position, PASM and ride-height adjustment -- so that you can actively vary the ground clearance as required. A new benchmark in performance and design -- the new Porsche Surface Coated Brake (PSCB). The innovation behind this brake is the unique combination of a cast-iron brake disc and a ceramic coating (tungsten carbide). Advantages over the conventional cast-iron brake of a similar design and size: even better responsiveness and particularly high fading stability. Thanks to this new surface coating, the brake disc remains glossy even after a long service life. Brake calipers painted in white lend this brake its distinctive look. 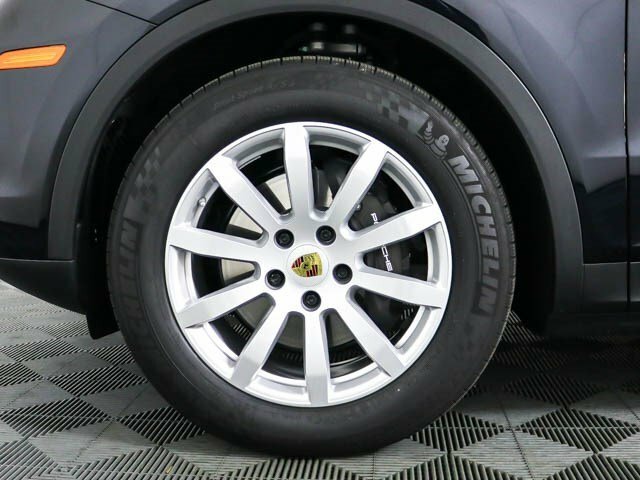 It is fitted as standard to the Cayenne Turbo and is available as an option for all other Cayenne models. 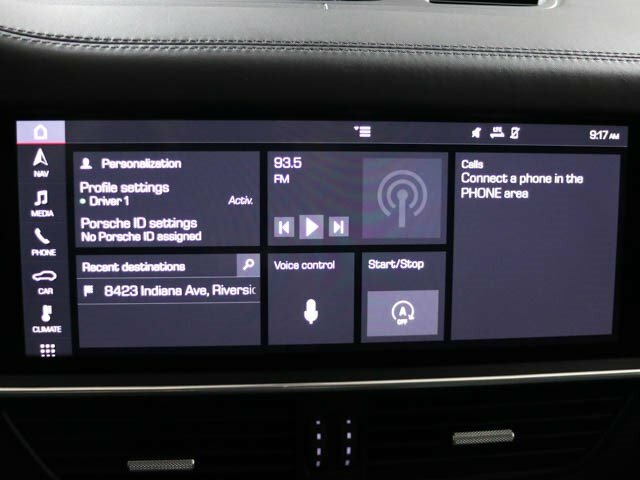 Every Porsche can be configured to your preference. 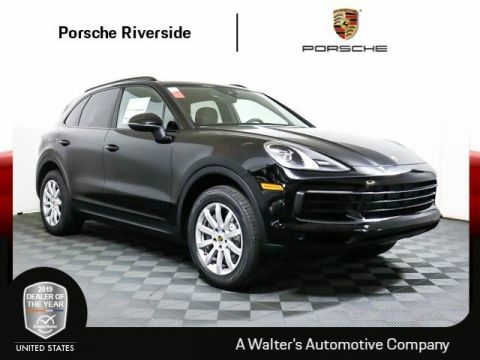 Porsche Connect is the same. 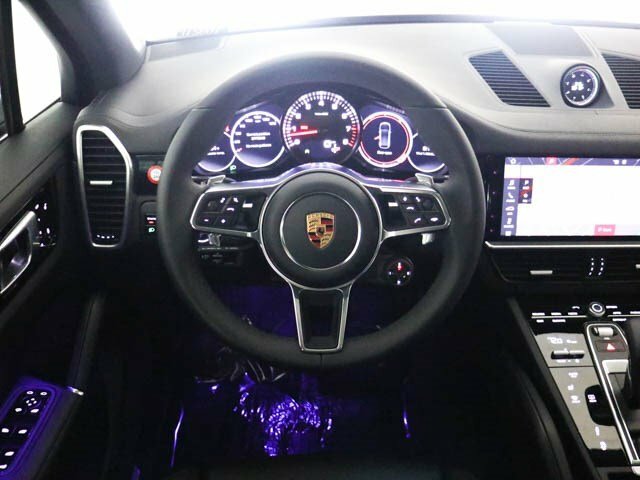 My Porsche therefore enables you to personalize and use many of the Porsche Connect functions and services in a way that suits your particular needs. 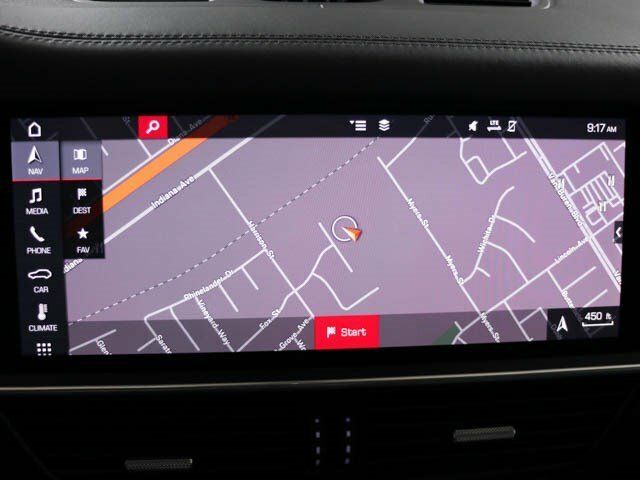 Plan your route and send it to your Porsche. 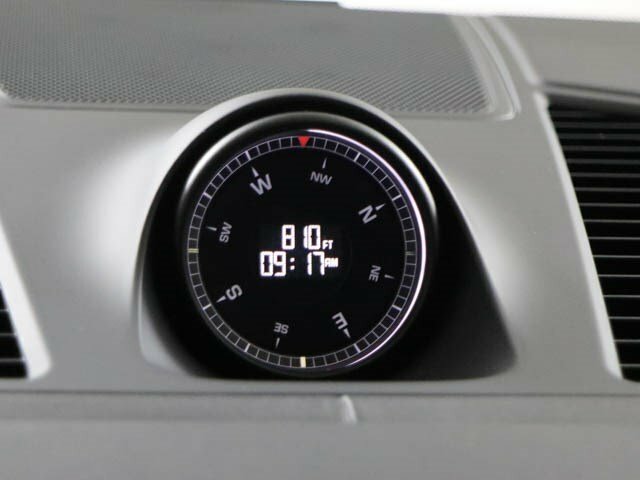 Call up the current gas level, retrieve stats relating to your last drive, or check whether you remembered to close the doors and windows. 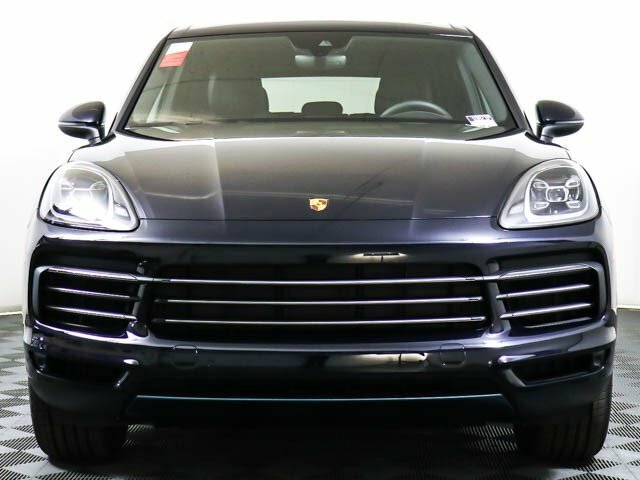 And, if you like, you can also let family or friends have access to My Porsche and certain functions of your Porsche. 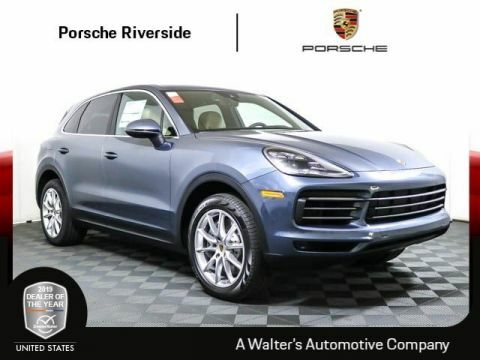 Meet your new 2019 Porsche Cayenne today at Walter's Porsche Riverside located at 8423 Indiana Ave. Riverside, CA 92504.